Nothing quite like owning a waterfront property when it comes to luxurious living. Victoria certainly has a lot of it being surrounded by water on almost every side. It does come at a heavy price, however, with very little land along the shoreline remaining undeveloped. Victoria's most expensive homes are all located along the waterfront. 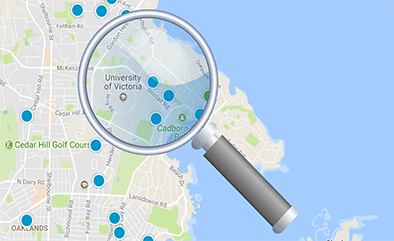 Search and browse for waterfront condos, town-houses, and single family homes using our advanced and map search functions.